One of Arthur Miller’s first plays written for the stage,All My Sonscentres on the Keller family, a Midwestern family in America that seem to be a success story from first glance. A self-made businessman, Joe Keller lives with the grief his son Larry went missing while fighting for America in World War Two. It’s a hard-hitting tale where living the American Dream can be the biggest price to pay for success. 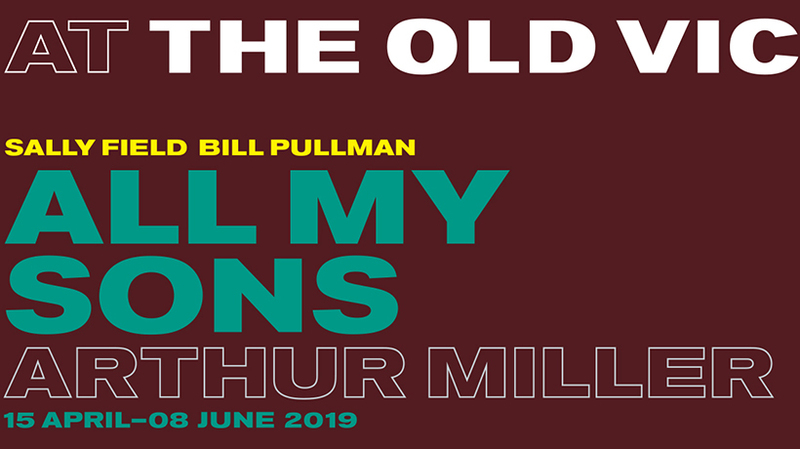 Last performed in the West End in 2010, starring David Suchet and Zoë Wanamaker as Joe and Kate Keller,All My Sonswill open at the Old Vic Theatre in April 2019, as a co-production between the Old Vic and Headlong.